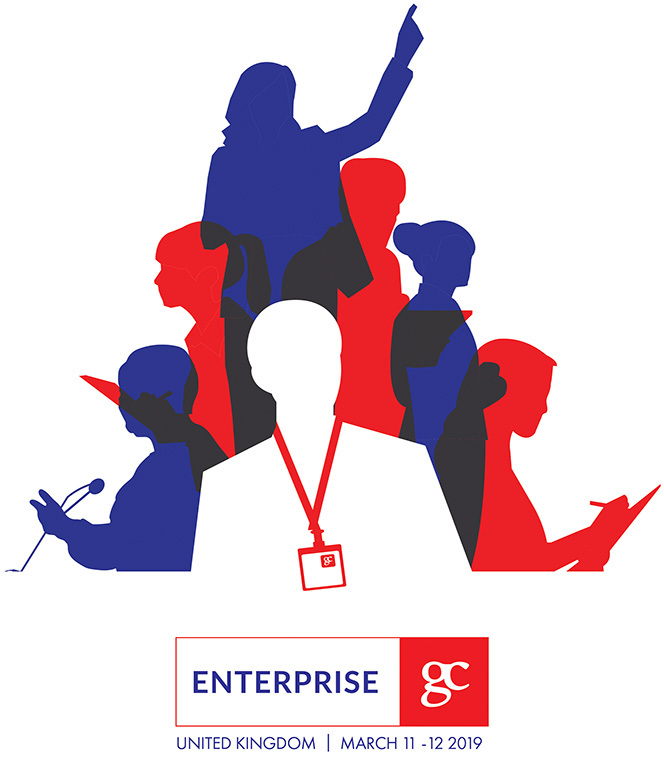 Enterprise GC 2019 is the marquee, two-day general counsel event from Legalease. This will be the fourth year of EGC, held at the Hilton London Syon Park, in March 2019. The summit gathers more than 100 senior speakers and guests and provides sponsoring partners with a chance to work on a best-in-class event from one of the top legal publishers in the world. The programme includes plenary sessions, workshops, keynotes and roundtables, drawing on the elite of Europe’s in-house profession as well as speakers from the wider business and academic community. Another highlight is the Monday-night gala dinner at the historic Syon House. A half-day focused on talent, training and careers in-house, including a set-piece debate on general counsel taking outside roles and non-executive directorships. Topics will include gender diversity and the challenge of running in-house teams as the demands of young lawyers change. A series of sessions covering cutting-edge operations in-house, including advances in technology, project management, procurement and knowledge management. 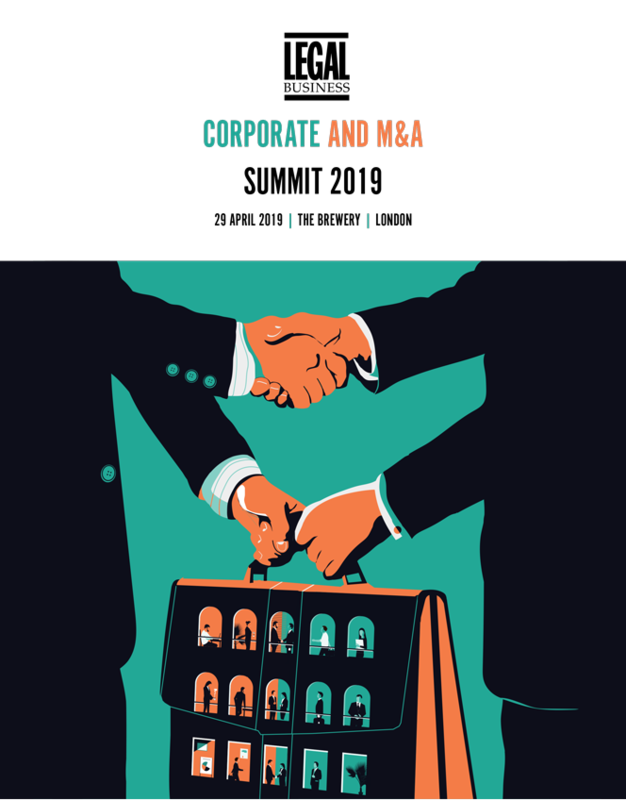 A dedicated focus on the financial services sector, reflecting the scale of the industry and its track record in building many of the most sophisticated in-house legal teams. The programme will also focus on a number of legal, business and strategic topics dominating the agenda of general counsel, including crisis management, GDPR, Brexit and much more.